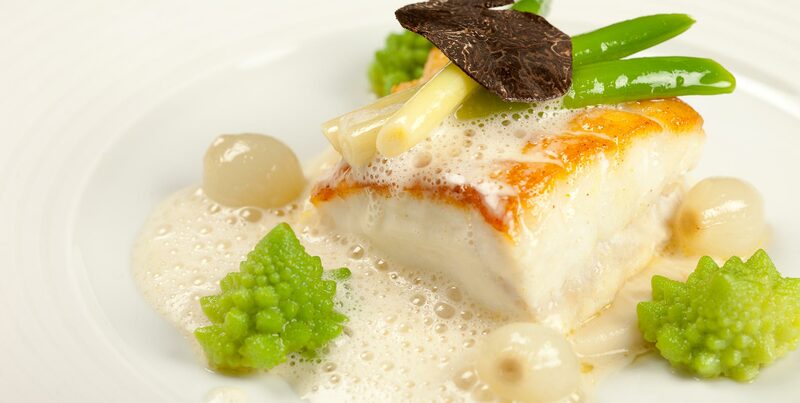 Indulge in a delicious three-course set dinner menu in the Michelin-starred Ritz Restaurant, paired with carefully selected wines, to excite the taste palette. The Ritz Restaurant is the best place to celebrate a special occasion or to simply appreciate one of the most spectacular dining rooms and enjoy some of the finest food London has to offer. 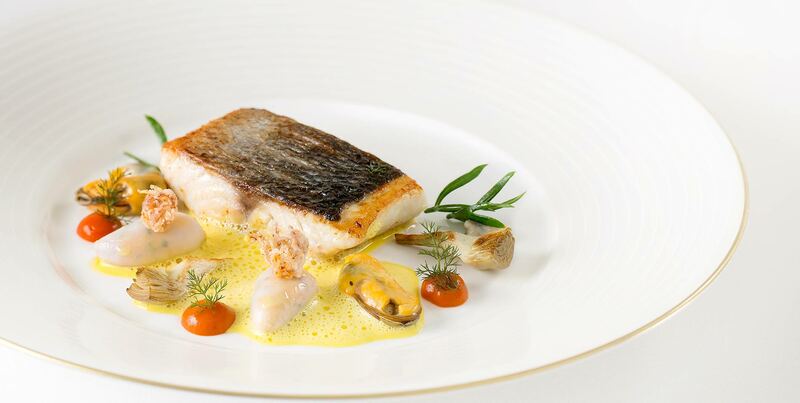 Receive a signed copy by Executive Chef, John Williams MBE of The Ritz London The Cookbook so you can recreate your memorable dining experience at The Ritz London at home with the hotels very first cookbook, celebrating recipes of the dishes our Executive Chef has created. Featuring 100 delicious recipes, including first courses, main courses and desserts, with special features on subjects from tea to truffles. 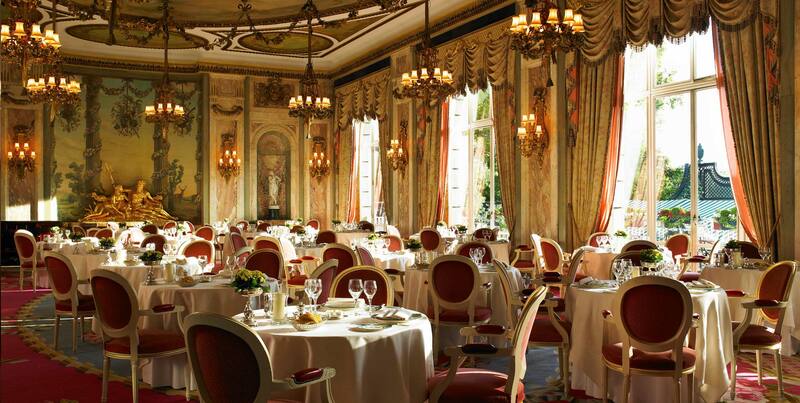 Priced at £149 per person with a signed copy of The Ritz London Cookbook. Please note this offer is a set menu and not the à la carte menu. Please note during the festive season the entertainment schedule will change.